but it’s also home to many pests. 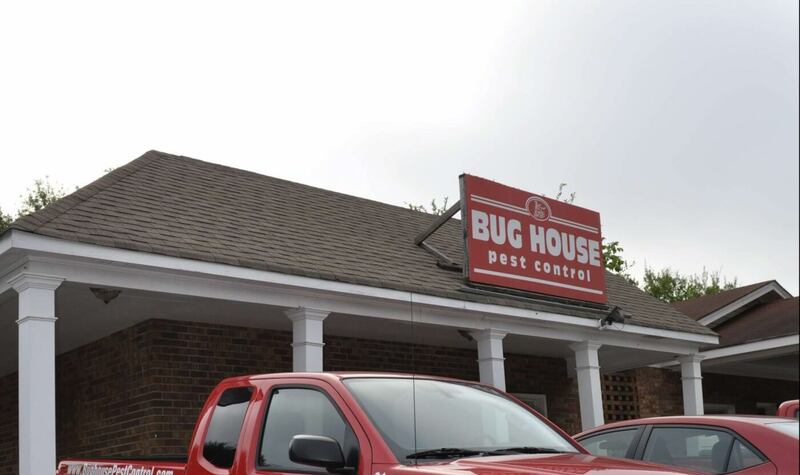 We’re committed to keeping your home and your family safe through our Watkinsville pest control services. We look forward to serving your Watkinsville home. We are here to serve you and the Watkinsville community. My house was infested with roaches by the devil himself! Bug House came out and put a holy whooping on 'em! Good Job! Friendly, professional, knowledgeable, and thorough. Great company. I would recommend. Very fair prices.